We are open daily from 10 a.m. - 5 p.m. The last ticket is sold at 4 p.m. Some animals start going in for the night at 4:30 p.m. Our hours of operations vary on Thanksgiving and Christmas. Check special schedule for those holidays under the Plan Your Visit section of our website. Admission is $22.95 per adult, plus tax; $18.95 per child ages 3 – 12, plus tax; children 2 and under enter free. For access all year round you can purchase a membership on the Membership section of our website. We offer various discounts – for military personnel, seniors, school groups, and more. Please check the Tickets section of our website. We have over 3,000 animals visible from the walkways. 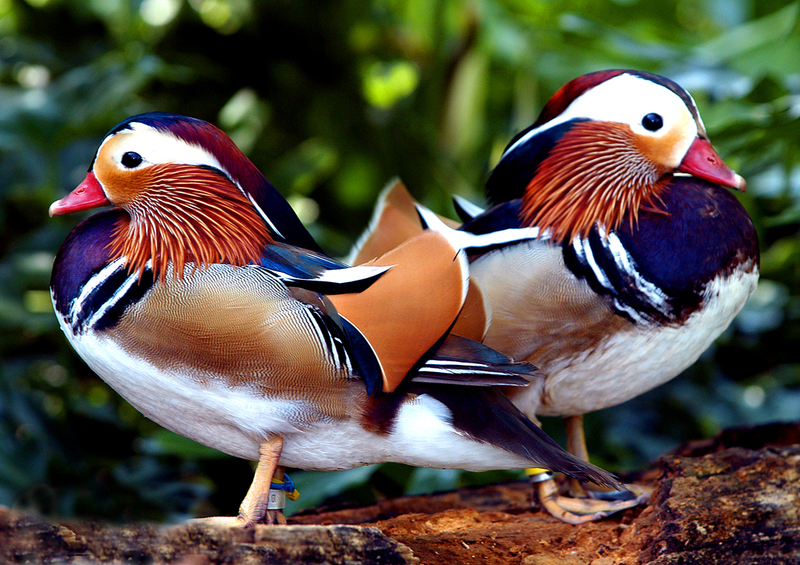 At Zoo Miami you will find mammals, birds, fish, amphibians, reptiles. 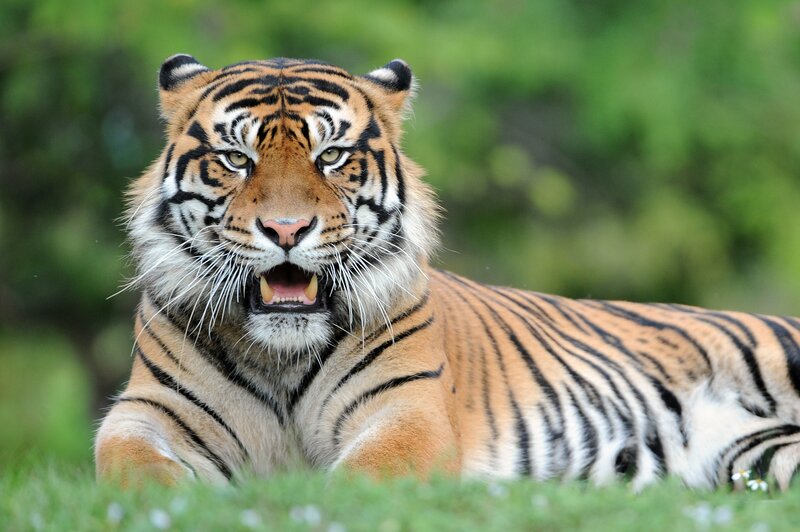 Our collection includes highly endangered animals. It depends whether you walk, rent a safari cycle, take a tram tour, or the monorail. The average visit takes about four hours, but for some people one eight-hour day is not enough. For those visitors that need an extra day, you have up to 10 days from the original purchase date to return to the zoo for only $10 per person plus tax with your ticket stub. 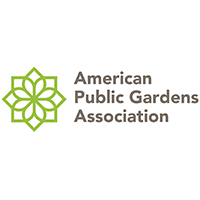 For access all year round you can purchase membership on the Membership section of our website. We have concession stands throughout and they serve regular and vegetarian foods; we do not serve kosher meals but you may bring your own, store it in the lobby of the Administration Building with the receptionist, and then pick it up when you are ready to eat. Picnic tables are located outside the zoo entrance. We do not allow food or drinks inside the park. If you bring food, you may leave it at the reception desk and when you are ready to eat, you may store it in the lobby of the Administration Building with the receptionist and then pick it up when you are ready to eat. Picnic tables are located outside the zoo entrance. The general rule states that outside food and beverage are not allowed in the zoo. Individual snack portions for toddlers in a sandwich size bag. Oversize bags, back packs, coolers and luggage are allowed but are subject to be searched. Guests are welcome to use the picnic area located at the front of the zoo to eat their food. While we cannot determine what the weather is going to be at any given moment, your best bet is to click here to get accurate information. 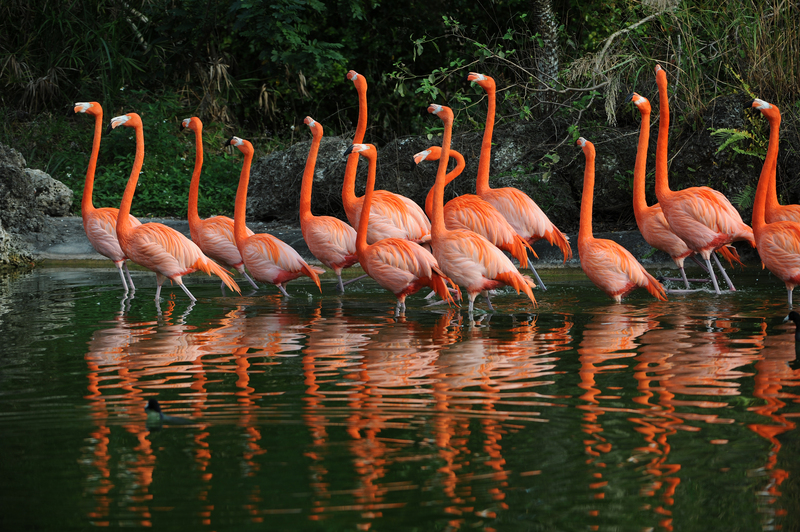 Zoo Miami has various animal feedings for the public such as camels, giraffe, rhino, and parrots. We also have Meet the Zookeeper talks throughout the day where you can listen to keepers talk about their animals and watch them feed them. Our animals are on strict diets and can only eat the food prepared for them by their keepers and our veterinarians. No. Golf carts are restricted for staff, VIP tours, and special tours, such as the wildlife tour. For more information on our tours, check the Special Tours section of our website. Yes. 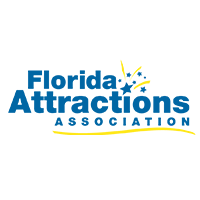 All exhibits, concessions, and modes of transportation are handicap accessible. Additionally, service animals are allowed inside Zoo Miami. 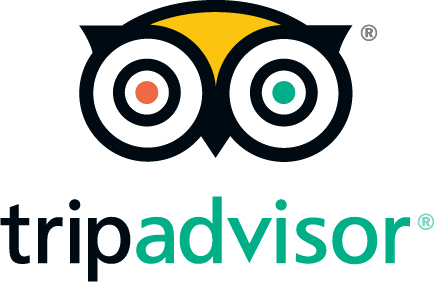 For more information, check our Plan Your Visit, Guests with Disabilities section of our website. Yes, we offer birthday party packages. For information, contact Taste at 305-251-0400 x5084870. Can I have a special event at the zoo? At Zoo Miami, you can have family or corporate picnics, school group field trips, teambuilding events, walk-a-thons, weddings, receptions, and just about any other special event you can think of. Events can be held indoors or out, day or night. We do it all. For information, contact Sales & Events at zooevents@miamidade.gov or 305-251-0400, ext. 5084939 or 5084942. 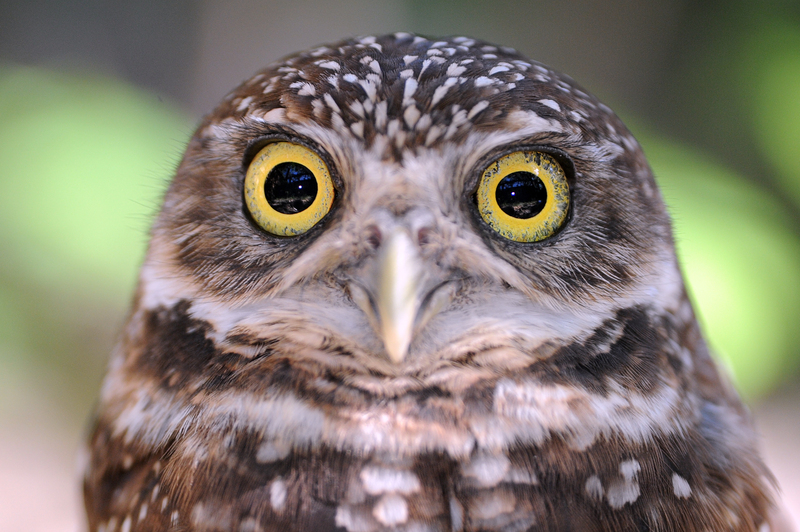 Zoo Miami has special events for kids and adults going on almost all the time. A sampling of these is Great Egg Safari, Party for the Planet, Feast with the Beasts, Zoo Boo, Zoo Lights, and our traveling exhibits at Dr. Wilde’s World. Every year, Zoo Miami proudly donates a limited quantity of general admission tickets to worthy requests from non-profit organizations. 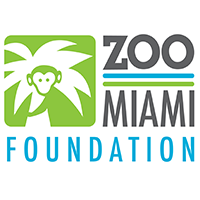 To request a ticket donation from Zoo Miami, please email your request and a short description of your event on your company or organization’s letterhead along with a copy of your 501(c)3 form to zoodonationrequests@miamidade.gov. Donation requests must be made at least four weeks before the event date. Requests that are submitted later will not be considered. To qualify for a donation, your organization must be an accredited non-profit, and must be based in South Florida. No exceptions. All requests will be read and considered on an individual basis; however, not all requests can be fulfilled as the donated tickets are in limited supply. Accepting a request does not guarantee it will be fulfilled the following year. 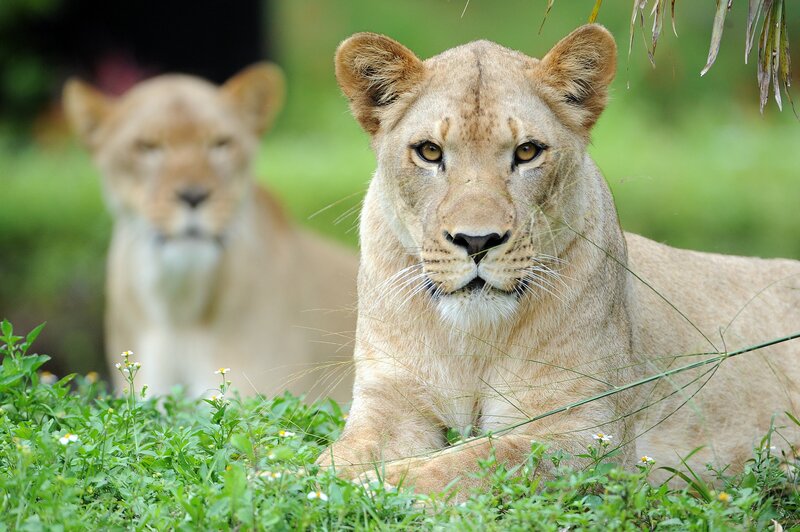 Currently, Zoo Miami only accepts requests for the donation of general admission tickets and requests are limited to no more than four tickets. 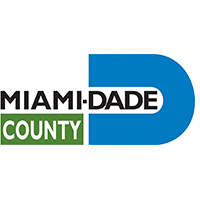 Email your request with a description of your event on your organization's letterhead along with a copy of your 501(c)3 form to zoodonationrequests@miamidade.gov. What permits do I need to take photos at the zoo? If taking pictures for your own personal non-promotional use, no permits are required. You will only have to purchase admission. 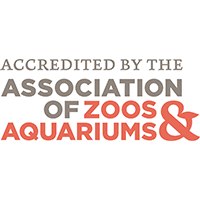 To get permission to film or have a professional photo shoot that will be used for promotional/commercial use at Zoo Miami, please contact Zoo Miami Foundation’s Director of Marketing, Cindy Castelblanco, at 305-255-5551. She will instruct you on what permits you need, insurance, liability waivers, cost, etc. Where do you put the animals during a hurricane? The animals’ night houses are built to Miami-Dade County building code and the animals are placed in them in case of extreme inclement weather – tornados, hurricanes, etc. As they sleep there every night, they are not stressed since they are used to being in their night house. Do you take unwanted animals from the public? No. 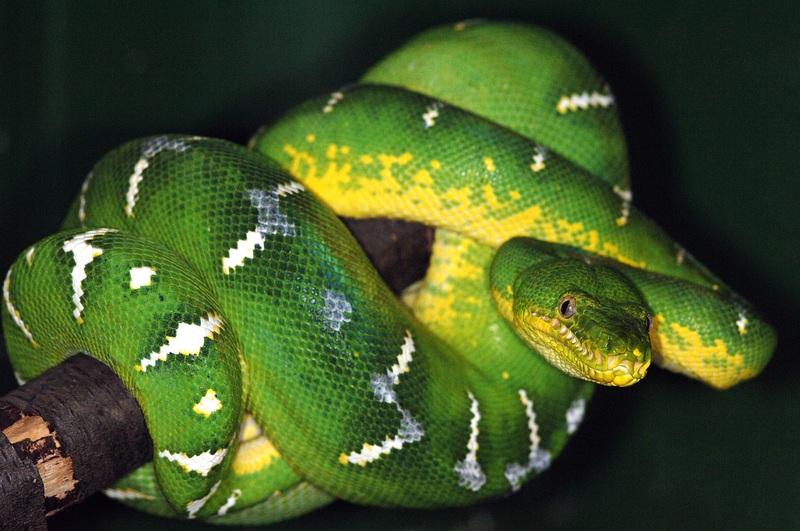 However, we do have an Exotic Pet Amnesty Day once a year at Zoo Miami where owners can surrender exotic species like pythons and parrots in a no-questions-asked environment as a method of preventing these pets from being released into the wild. More info on dropping off pets as well as how to become an adopter. This event is put on in partnership with the Florida Fish and Wildlife Conservation Commission. Where can I view my Magic Memories photos?